The rate of fund flows into passive investment options continues to accelerate. So what's an active manager to do? This eBook lays out the models, strategies, and tools portfolio managers can use to demonstrate their value and effectively compete in an increasingly passive market. 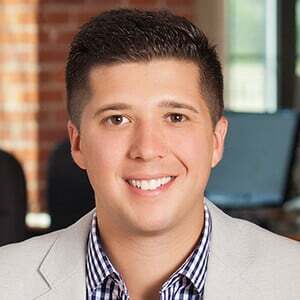 Using Brinson-Fachler attribution in conjunction with additional analysis, including multi-factor performance attribution can provide portfolio managers with complementary analysis that can strengthen their case for the higher fees that active management commands. Get the four strategies you can use to compete against low-cost funds and win. 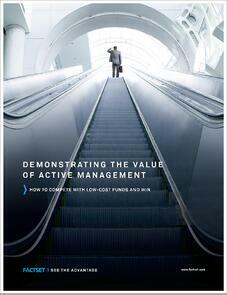 Complete the form to download our eBook: Demonstrating the Value of Active Management.